That was the dream of Arlette Gilbert and her team at Dutch hotel and restaurant chain Bilderberg. Industry conferences and workshops told her that “big data”, in other words large data sets that can be analysed to reveal patterns and trends, was the way to fulfil that dream. But the prospect seemed “scary” for someone who admits to failing her maths exams. Fast forward and Arlette is a big data convert. Last year at the Direct Booking Summit in Barcelona she took to the stage to show us how her team amalgamated 17 different property management systems, 17 different point of sale systems, a CRS, a CRM, reviews and more to get closer to a 360-view of her customers. Hear how she produced some astonishing results, including a 40% uplift in online transactions following a direct mail campaign, and slashed the costs of the promotion by 30%. She also dished out some home truths too. Whisper it — using big data doesn't have to be expensive and it shouldn't be the preserve of data experts. To learn why and everything else Arlette has achieved with big data, watch the video below. If the thought of big data made you nervous, it won't after this — we promise! 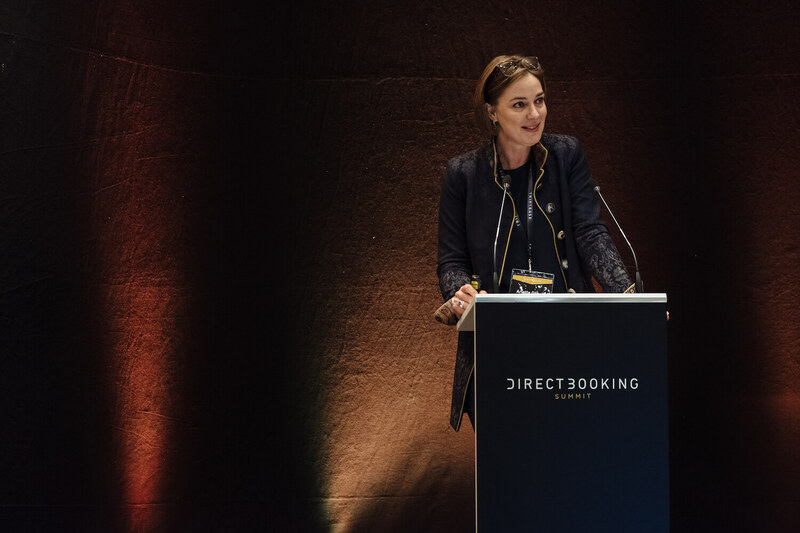 The Direct Booking Summit will be back again this year, with more fascinating keynotes, panels, debates and partying! Head to the website to find out more and get tickets at a huge 50% off! Want to keep up with Triptease content? Sign up for our newsletter and we'll send your our best direct booking tips fresh to your inbox every week. You won't regret it!